We specialize in radiators, heavy equipment, power generators, oil rigs and hydraulic fracking units, charge air coolers, fuel tank and oil cooler repair. We are family owned and operated and have been serving the Colorado community since 1943. If you're looking for high quality and personal service, you've come to the right place. 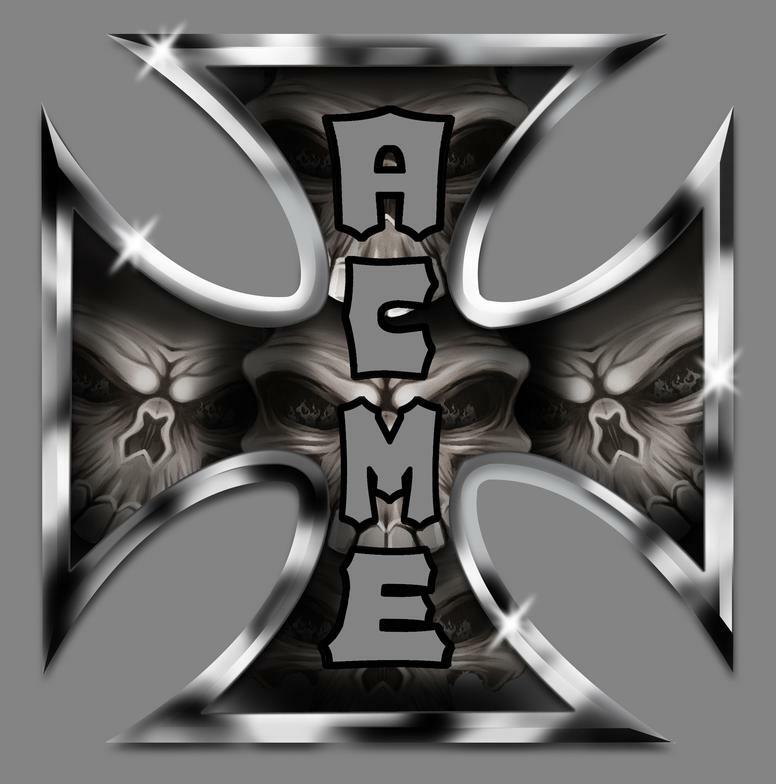 At Acme Radiator and Heavy Equipment we’ll give you the attention and personal service you'll come to expect and enjoy. We are located in the industrial park, west of Sante Fe and the northside of Union. We appreciate our customers and the opportunity to serve you!